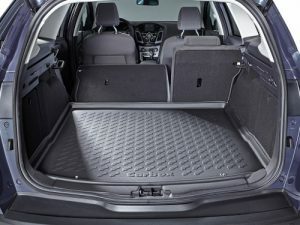 Boot liners keep your car boot clean and tidy. 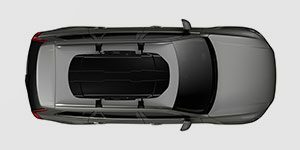 Our Carbox Liners and Cool-Liners fit beautifully to the contours of your vehicle so you don’t lose space. 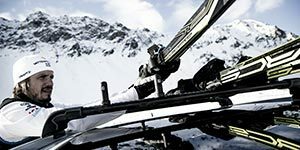 They are made of a hard wearing anti-slip lightweight material so are extremely durable and will keep their form even in extreme temperatures. 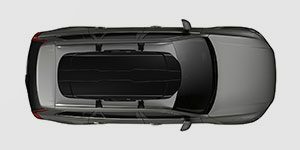 Click on the make and model of car to see the range of liners for your car. 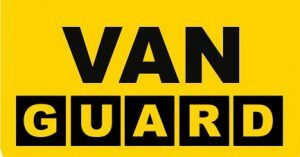 If you cannot see your vehicle listed please get in touch via 01344286454 or sales@carbox.co.uk and we’ll see if we can help. As approved supplier to many of the car manufacturers a Carbox liner will meet the very highest quality standards. Carbox products are robust, long lasting and fit absolutely perfectly. For over 50 years Carbox has been producing top quality liners in Germany. 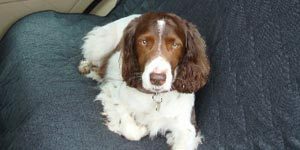 From dog hairs to carrying rubbish to the tip your car interior can easily marked and stained in a way that does not look good and will inevitably decrease the value of your car. A made to fit Carbox will solve this problem. 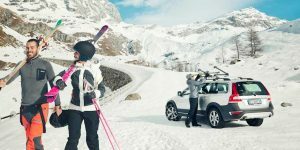 Carbox FormMat has a 5cm high rim to fit the shape of the boot and they are tailor-made for an exact fit. 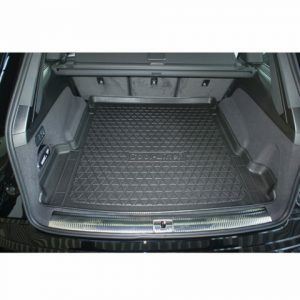 The Carbox Form Mat keeps its shape, is very durable and being the most popular form of boot protection we have a tailored liner to fit many cars on the market. 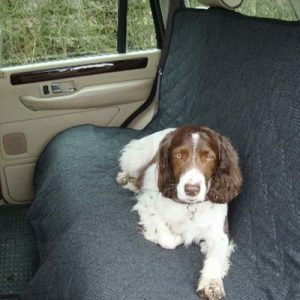 All Carbox FormMats come with integrated press studs to allow you to attach the optional MultiMat which acts as a great protector for the bumper when loading items or when the the dogs are jumping in and out. 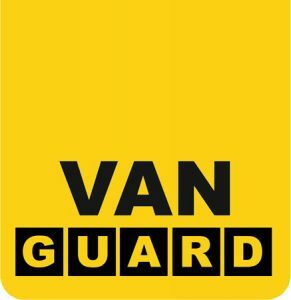 Carbox Classic has complete “all-round protection” with up to 45cm high sides. Where the tailgate comes down there is a lower sill with additional reinforcement. 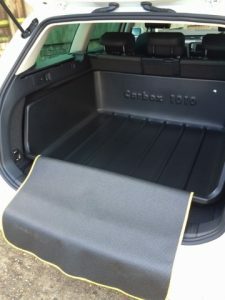 The Carbox fits perfectly without any loss of space to give a snug fit. Each Carbox comes complete with a MultiMat anti-slip mat with press studs integrated into the Carbox. The Carbox Classic is available only on a selected number of applications so for cars where we don’t offer a custom Carbox we offer the Carbox Classic Yoursize which is a semi universal Carbox with different lengths. 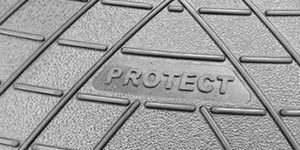 Aristar have over 20 years experience in the production of tailored boot liners. They are produced at their factory in Poland. 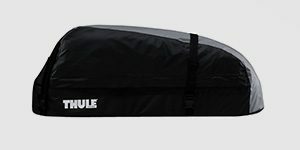 Aristar’s exclusive premium line of boot liner is called the Cool-Liner. 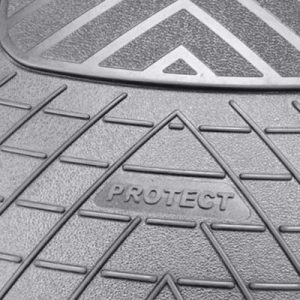 They are produced from top quality anti-slip material, are extremely durable and perfectly tailored to fit the boot of your car. 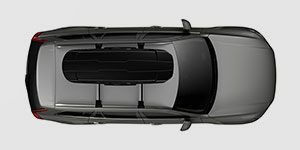 They compliment the Carbox liners very well and where Carbox do not offer a tailored liner for your car the Cool-Liner is in our experience the best alternative for providing a high quality value for money product.